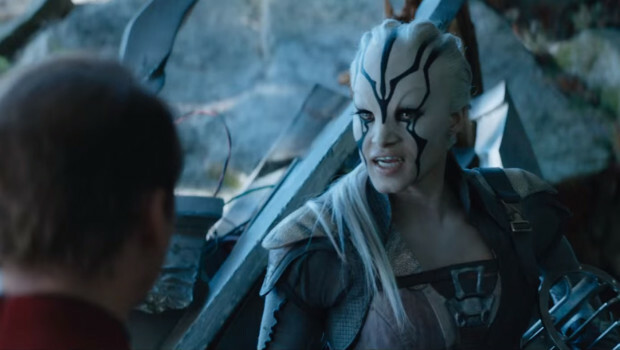 The first trailer for Star Trek Beyond has hit the internet! Some fans will love it, some fans will hate it. 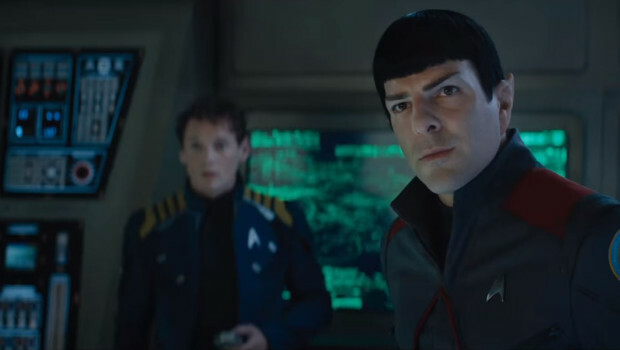 The crew of the Starship Enterprise are stranded on a alien world, after a devastating attack that forces Captain Kirk (Chris Pine), Spock (Zachary Quinto), Scotty (Simon Pegg) and Dr. McCoy (Karl Urban) to use their escape pods. 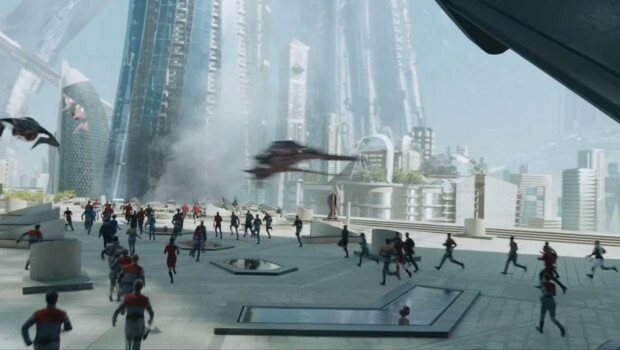 The rest of the crew however seem to still be on the Enterprise. 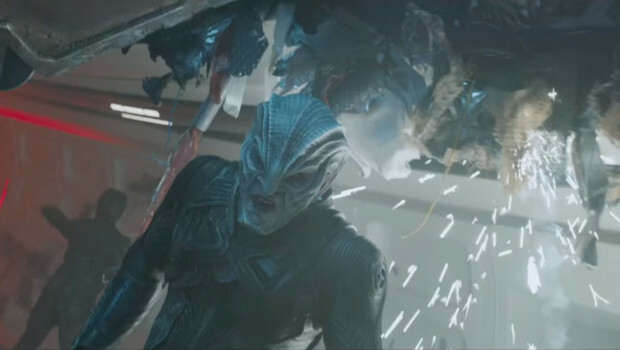 The trailer using The Beastie Boys famous track Sabatoge, shows all action, but lacks the Star Trek feel. 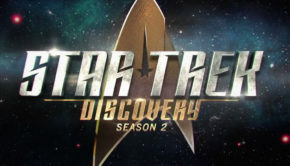 Directed by Justin Lin of The Fast & The Furious series sets a new tone for Star Trek after J.J. Abrams left the franchise for the new Star Wars The Force Awakens. 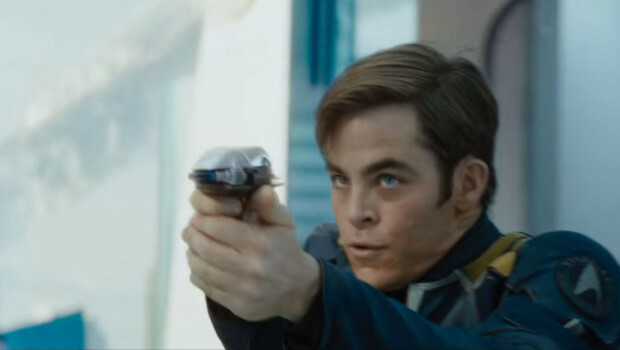 Abrams remains as a Producer on Star Trek Beyond. 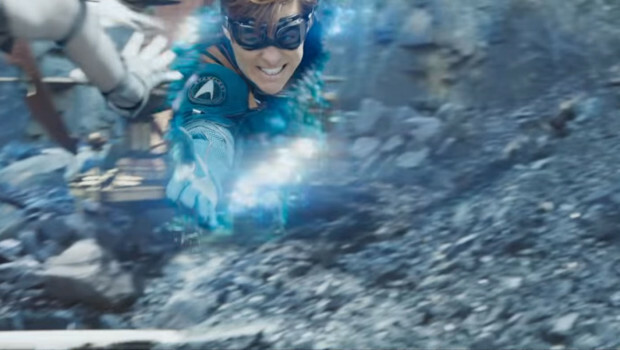 The movie is set for July 22nd 2016 theatrical release.